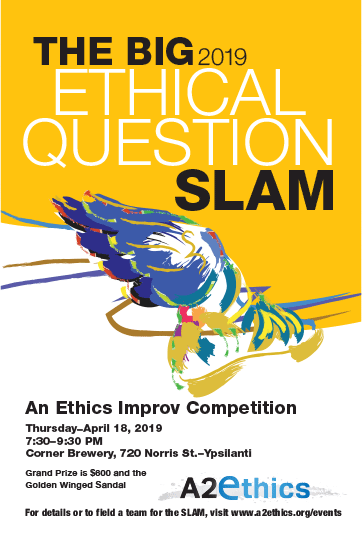 Thank you for your gift to support A2Ethics' mission to include ethics perspectives in the work we do and the places where we live. 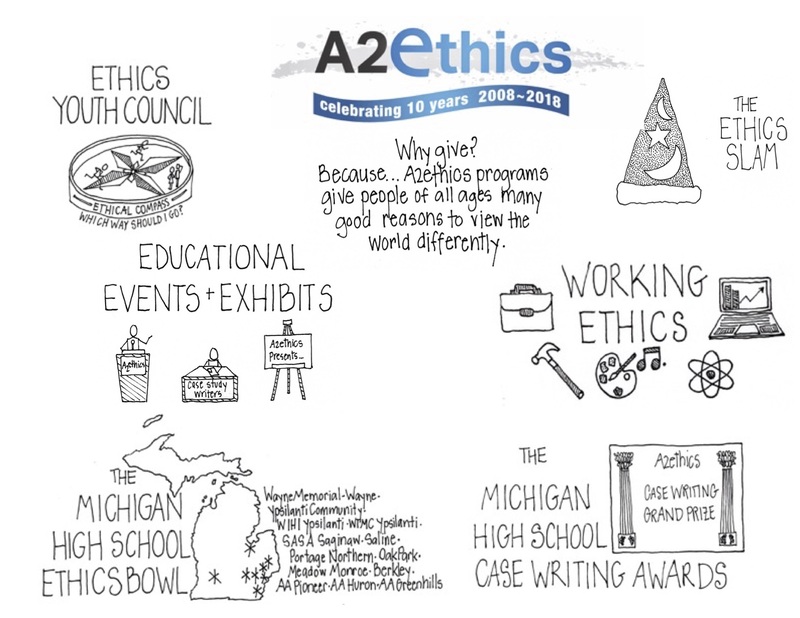 Please join our mailing list to learn about upcoming A2Ethics events & program news. You can help by just spreading the word. Facebook, Tweet, whatever your social media of choice is, to help us create ethics networks in communities everywhere.